India is a South Asian country which is the seventh largest country by area. The average literacy rate of India is 74%, as per the census 2011. New Delhi is the capital city of this country. In India, management education is provided by many government as well as private sectors. 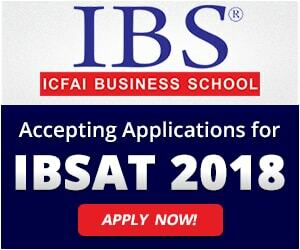 India has many reputed management colleges like IIM (Indian Institute of Management), IIFT (Indian Institute of Foreign Trade), etc. 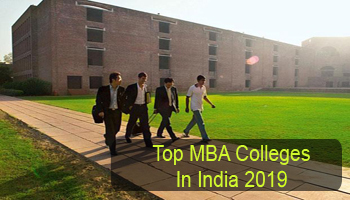 Here we are providing a list of Top MBA Colleges in India 2019 including admission process and specializations. At Sarvgyan.com, we are presenting a list of top MBA colleges in India for the academic session 2019-20. This list comprises of IIM (Indian Institute of Management), IIFT (Indian Institute of Foreign Trade), National Institute of Industrial Engineering & many other government and private colleges. The list has been created after a deep analysis on various factors. Some important factors are college affiliation and approval, national importance, quality education, infrastructure & facilities provided by colleges, placement reports, student’s preferences, etc. Students can apply through entrance tests for admission in MBA Programme. The entrance tests are organized at national, state or university level exams. Candidates seeking for admission in IIMs must have qualified CAT (Common Admission Test) test. Various colleges and institutions of India also consider the scores of CAT, MAT, CMAT, XAT, SNAP, ATMA examinations to offer admission in management courses. Students can also apply through state level exams like Karnataka PGCET, MAH CET, TANCET, etc. MBA programme is offered in a wide range of specializations. Students will have options to choose specializations in the final year of the programme. Some top MBA Specializations are Human Resource Management, Marketing, Finance, Operations, Information Technology and International Business. 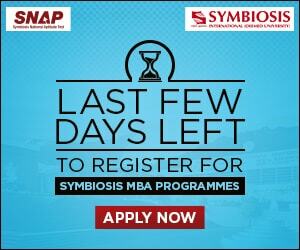 For any other queries about Top MBA Colleges in India 2019, you may leave your queries below.